From Sound Design to Foley, Music to Audio Mix, the sound of your project is equally, if not more, important than the visuals. 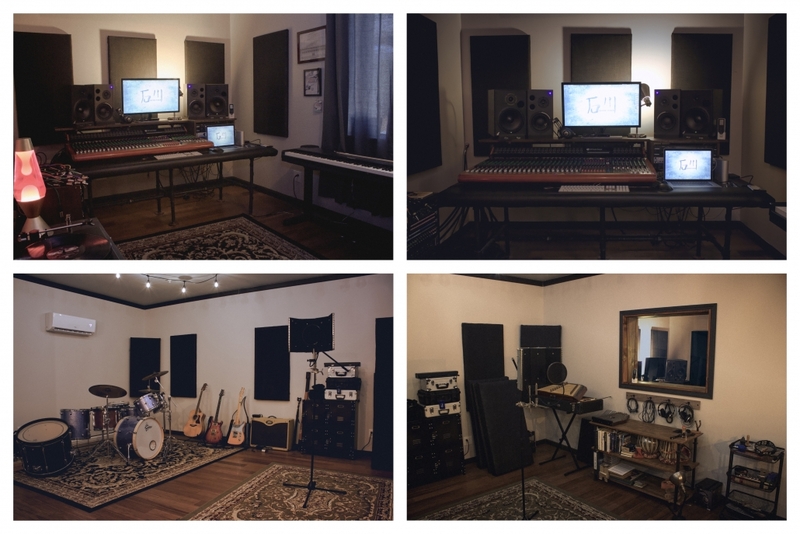 From our 650 square foot, state of the art studio in Northern California, wherever you are in the world, we will make your project sound incredible. Our in-house Sound Design artist has an outstanding track record in Film, TV, Theatre and Music, providing high end, creative audio to exacting broadcast standards. Whether it’s stereo or surround sound, minimalist or epic, Scarlet View Media ensures your audience will be blown away by what they hear!